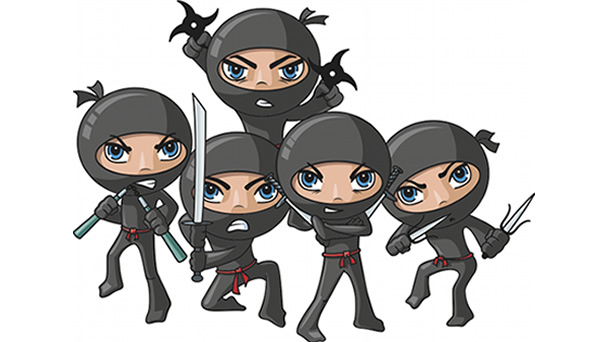 Ninthlink Seeks Kickass Front-End Developer to Join Team of Ninjas! Ninthlink, Inc. is a creative online marketing agency in San Diego. We’ve provided online marketing, design and development services to a wide range of clients and industries for the past 14 years. We bring years of experience in all aspects of online marketing due to our amazing 12- person team. Team members are constantly learning new technologies, and are expected to keep up with learning and utilizing the latest techniques and tools in the online marketplace. We seek a team member that has this drive, the commitment to meet deadlines and deliver quality work, and the communication skills to work with an experienced development team. If you are a solid developer, self-motivated, and have passion to continue to self-learn and grow with an amazing team, then we can’t wait to meet you! This position will work daily with other programmers, designers, project managers and online marketers. Candidate should have all experience outlined below, as well as experience writing requirements documents, utilizing online project management software, and interfacing with clients. Abilities to implement designs from Adobe Fireworks & Photoshop into required codebase. Working experience and understanding of Drupal, WordPress and PHP. Working experience and understanding of Magento, MVC frameworks (such asCakePHP), and Subversion Control (SVN) is a plus. Bachelor degree in computer science or work equivalent.